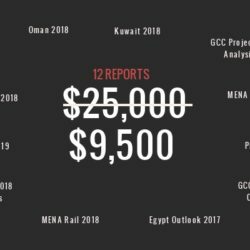 With more than $1.4tn worth of major projects planned or underway, Saudi Arabia is the biggest projects market in the region, accounting for almost half of the entire GCC projects market. Driven by rapid population growth and surging demand for all kinds of goods and services, ranging from consumer products, to electricity and healthcare services, to infrastructure, the kingdom’s projects sector is nearly double the size of the region’s next biggest projects market, the UAE. 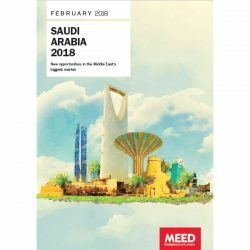 Despite its size however, Saudi Arabia has over the past three years proved to be an extremely challenging place in which to do business as Riyadh has slashed spending in order to get its finances in order following the crash in oil prices from June 2014 to January 2016. Business in the kingdom has faced major disruption as the country rolls out social and economic reforms. But has turned a corner in 2018. The recovery in oil prices accompanied by the launch of a series of megaprojects, including the $500bn Neom future city project, marks a new era for the Saudi economy under King Salman bin Abdulaziz al-Saud. One that promises wonderful investment and business opportunities. But one that also introduces significant changes to the Saudi market. We are seeing significant changes to the direction of projects in the kingdom. Saudi Aramco has shifted its focus on to downstream integration and petrochemicals. While the Public Investment Fund has emerged as the new powerhouse project sponsor driving construction projects. And new legislation is set to boost plans for public private partnerships (PPP) in the kingdom. 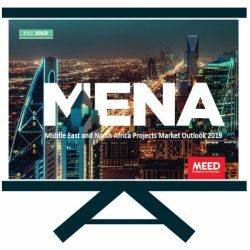 Saudi Arabia Projects 2019 is the latest projects market report from MEED, the world’s leading authority on business in the Middle East. It provides a comprehensive and up-to-date analysis of the Saudi projects market. Covering the core sectors of the economy including oil & gas, petrochemicals, power, construction, water, manufacturing and transport. 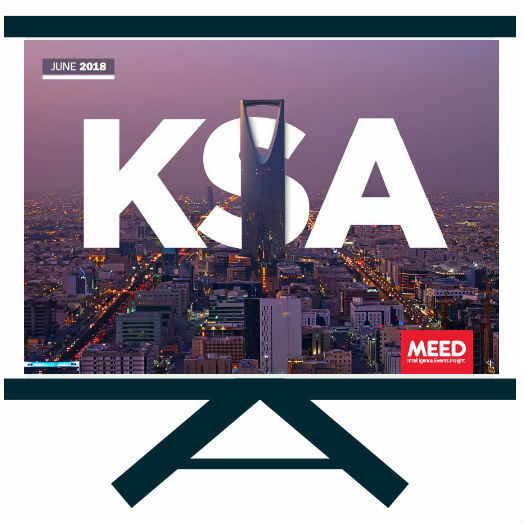 It is a powerful resource for anyone seeking to identify opportunities, understand risks and set strategy in Saudi Arabia’s projects market.